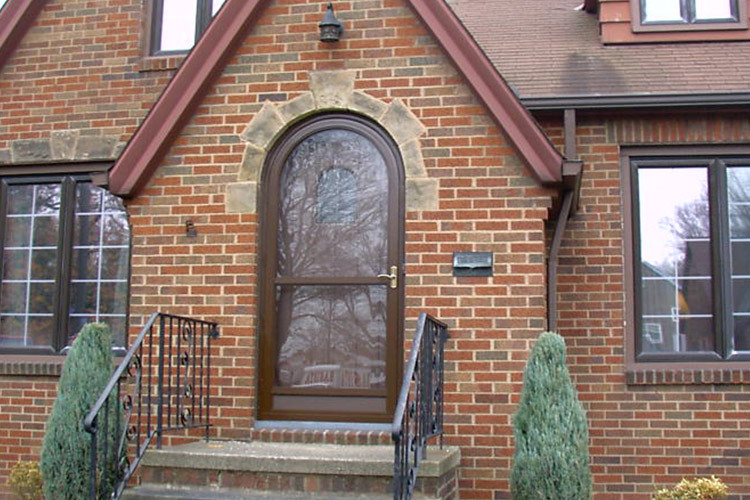 Good Looks, Good Practical Sense with Arch Angle Custom Storm Doors. 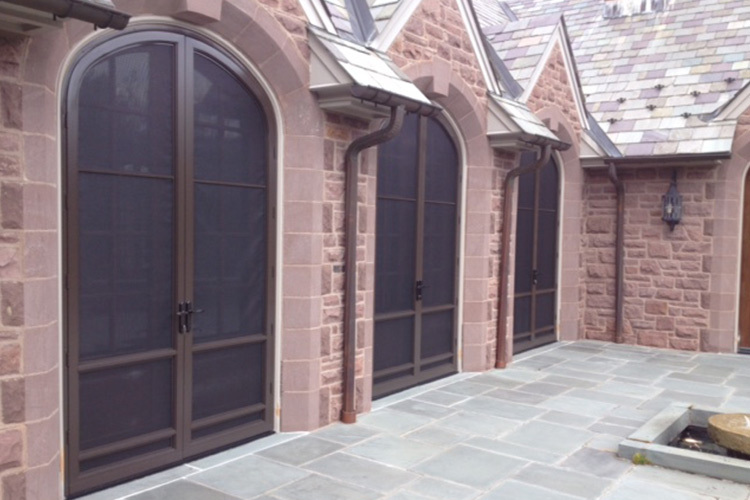 Our custom special shape STORM DOORS are constructed to complement the unique lines of your architecture. 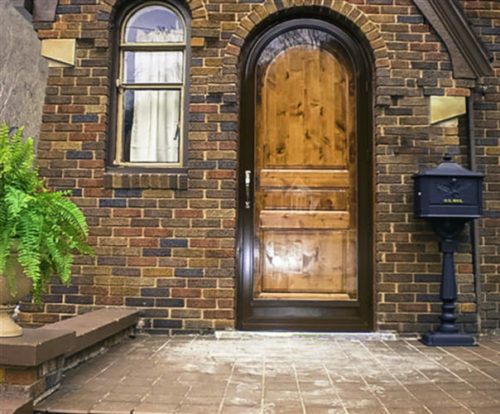 They not only make a grand entrance but they protect your primary door from the elements allowing you to enjoy the outside beauty from inside, while reducing your heating and cooling costs. 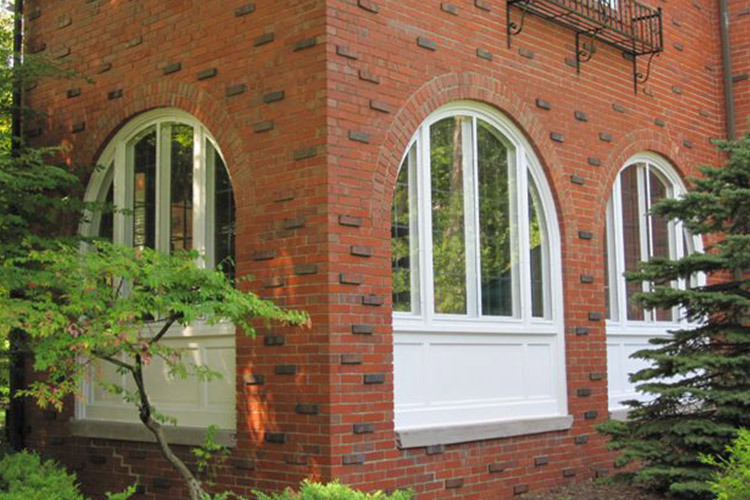 Arch Angle Special Shape Storm Windows. 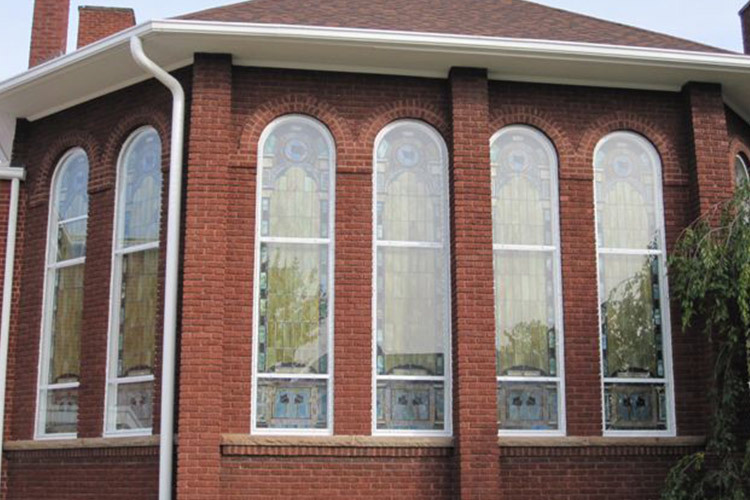 Our windows are built to match the distinctive design of your architecture. They blend and compliment almost any existing style. Besides aesthetics, the other added feature is the efficiency of your heating and cooling systems without air loss.